There aren’t many businesses these days that don’t have a social media presence, but often it can raise more questions than it answers. Such questions as: How do you make it work for your business and where do you start when it’s time to drill down your target audience? What inspires each generation on social media? Well, those lovely folks over at Citipost Mail have being doing some research, and they’ve come up with some rather interesting insights into what works and what doesn’t when it comes to different generations on social media. While it’s clear to see that platforms such as Facebook are solid favourites across the board, there are a vast amount of differences that could mean your marketing efforts aren’t maximised if you don’t quite get it right. What might work for Generation Z won’t always work for Generation X and vice versa. 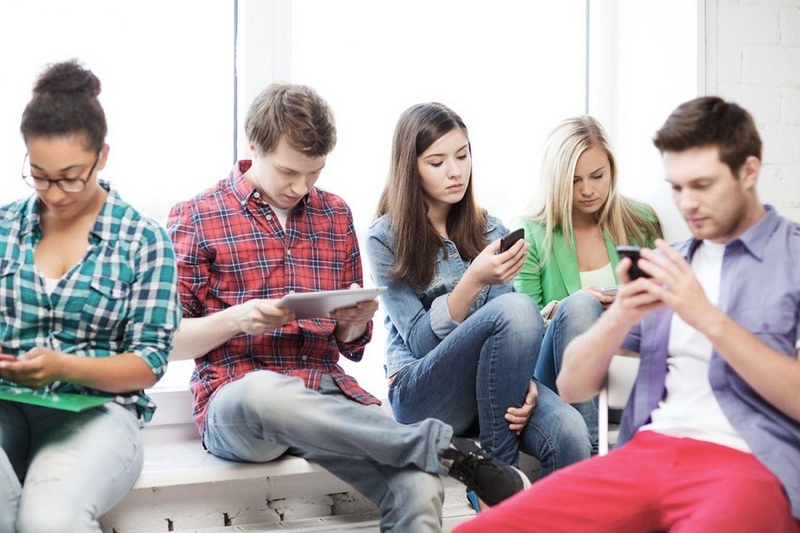 There are many aspects that relate to social media when it comes to the generations. Each one of these factors can have an impact on how successful a campaign can be, so it’s vital to know what these are and how to maximise your efforts. Keep a look out for part two from Citipost Mail, in which you'll discover how to market to Generation X and Baby Boomers.